If you or a loved one is going through the perils of drug addiction, there is no time to waste on trying to get through the disease alone. T here is nothing you can do except come to a drug rehab center for the proper treatment and the compassion and care that you deserve. You can break free from this, but you need a few things to be in place before you can come to our addiction treatment facility. First, you need to admit to yourself and others that you are struggling with the plight of a chronic brain disease, and that you can’t it or overcome it on your own. This is okay. The first step in any addiction recovery is eliminating denial and coming to terms with what you are going through. Only then will you be able to begin the addiction treatment that you need. Holistic Care, This treatment must be both comprehensive and customized in order to meet all your needs. Dual Diagnosis, There is no catch-all cure for addiction, and each person’s substance abuse is a little different than the next. Aftercare Services, This is why you also need to have adequately personalized addiction treatment to be able to overcome this disease. 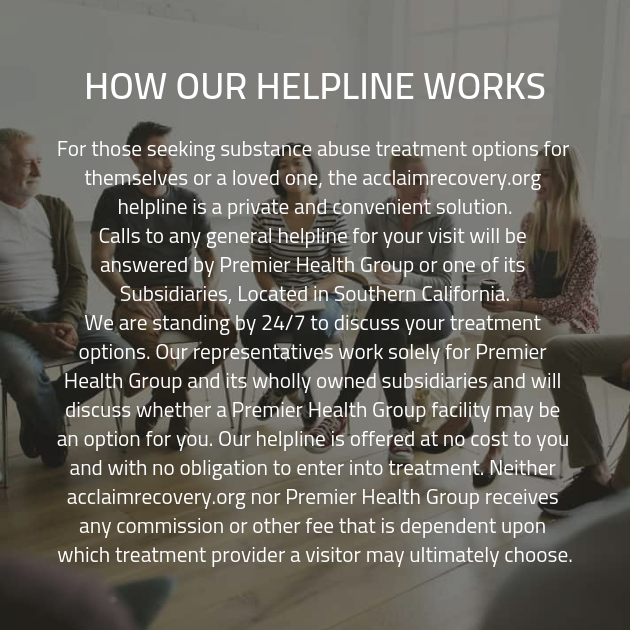 Insurance Accepted, We will take your personality and situation into account as we design a customized addiction program around your needs and circumstances. 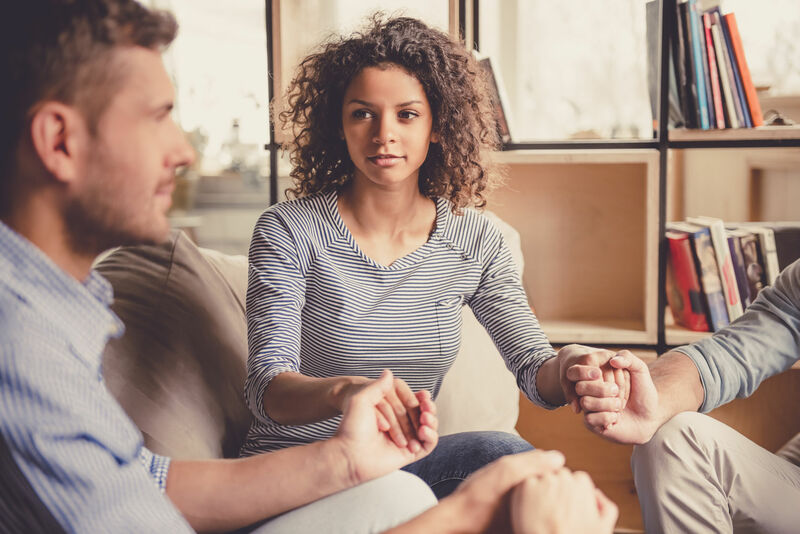 Your personalized and comprehensive addiction treatment plan will include screening and any necessary dual diagnosis mental health treatment.